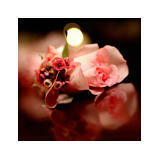 Petals By Design is a floral boutique dedicated to providing custom floral designs. With personal attention and quality service, our clients are assured a spectacular event. 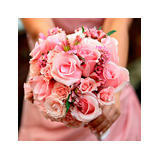 Located in Katy, Texas, Petals by Design happily services the entire Houston area and surrounding communities. It is truly an honor to play such an integral role in the visual design of each couple's wedding day. I provide every client the same level of personal attention during the planning process, tailoring our services to your specific style, needs and budget. Our staff takes the same personal care during preparation, delivery and set-up. Fresh flowers bring an amazing life to every special occasion. 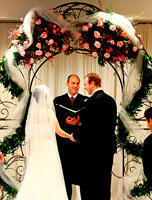 Your wedding is a joyous celebration! Let us help enhance it with the perfect touch. Contact us today!